Tea: Ming Qian Anji Bai Cha, a green tea called “white tea.” Damon talked about his experience as a new cable cord-cutter. Michael dives into the many ways you are tracked beyond search engines and ads leaving browser cookies. Also: Drinking tea for health and weight loss tea, launching stuff with a VCR, pop-up ads in physical books, trying to sell things people can get for free, lawsuits, new forms of light, and Michael being impressed when Damon made a choice rationally. 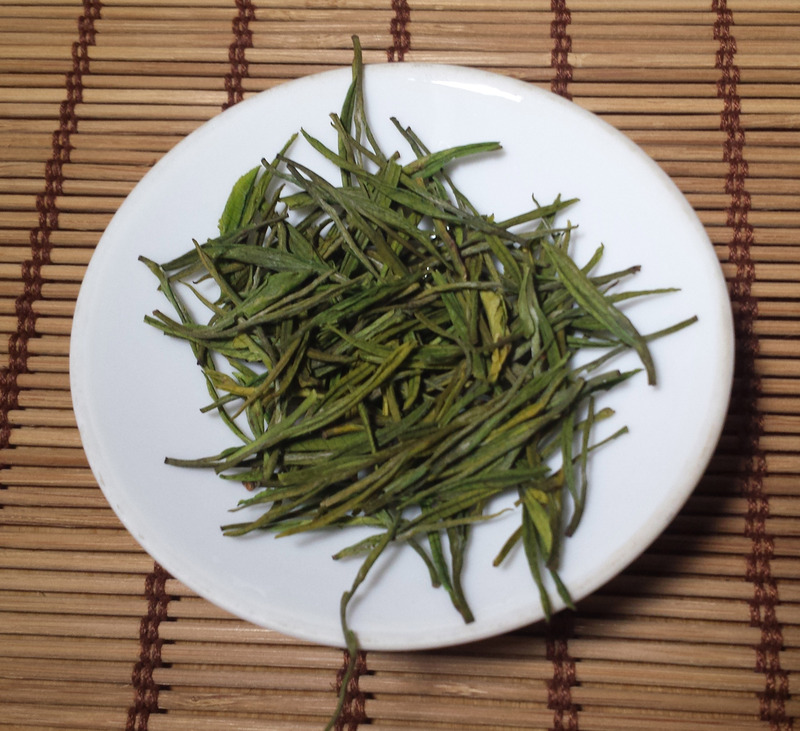 Seven Cups Fine Tea (use coupon code techtea for 25% off 2016 Ming Qian An Ji Bai Cha. Valid through 28 Feb 2017). A green tea, not a white tea. Next Next post: Tech Tea 006: Polkamon GO!